With the chilly evenings we still have, there is nothing better than a bowl of hot hearty soup. 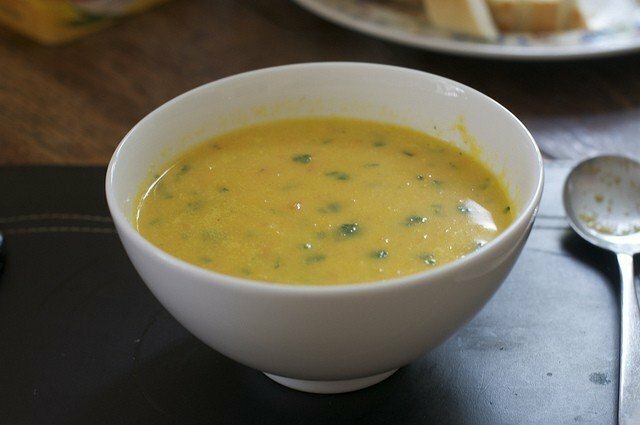 This simple carrot and coriander soup recipe is so simple to make and it freezes really well. Even a novice cook can make it. This makes a really big batch but if you have any left over after feeding a family of four, you can freeze it. Be prepared for your loved ones to beg for seconds though. 1 large saucepan with a lid – casserole size is perfect. Remove from the heat and stir in the chopped fresh coriander. 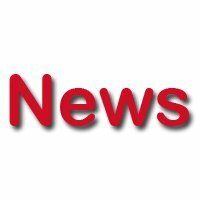 Do you have a story of local interest that you would like to share? Click the "Contact us" link in the top menu and let us know.